In 2018, JTRA distributed 824,000 pounds of non-perishable groceries to the citizens of New Orleans and its surrounding communities. JTRA cooked and served 118,922 hot meals in 2018. Amazing citizens took time out of their busy schedules to dedicate their time to help Feeding the Multitude in Louisiana. Founder and Executive Director, Debra S. Jones started JTRA in a one car garage in 1999. Debra was a disabled mother of two and knew what it meant to struggle. She also knew how it felt to "have too much money to receive assistance and not enough money to make ends meet." She was blessed with family and friends who were there for her and her children. They assisted her with food, money, or whatever the need was. Seeing the amount of hungry people in New Orleans, her city, moved her to not only wish she could do more, but actually do more for her people. Debra and those faithful friends prayed, discussed, and agreed to do something to help the community. Their prayers became a reality on May 3, 1999, the establishment of Just The Right Attitude. 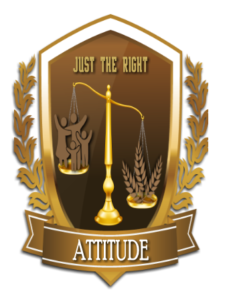 Just the Right Attitude opened its doors in September 2001 as a food bank. The food bank services people in the Greater New Orleans area and some parts of Mississippi. Servicing others is the only result JTRA cares for. 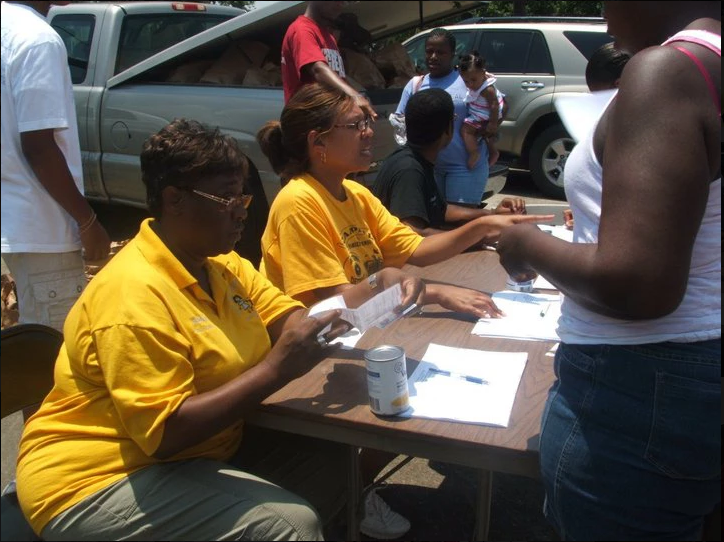 JTRA continues to change the face of hunger in New Orleans nieghborhoods and its surrounding communities. All efforts are done without Federal, State or City dollars. We depend on donations to keep the food coming. Donations are tax deductible and are really needed. Help us continue our fight to STOMP OUT HUNGER!  Website Designed by Purposely Designed, LLC. Copyright © 1999 – 2018 Just the Right Attitude, INC. All Rights Reserved.